Braço Tremolo Fender Tremolo Standard Strat Gold. Cor: Gold. 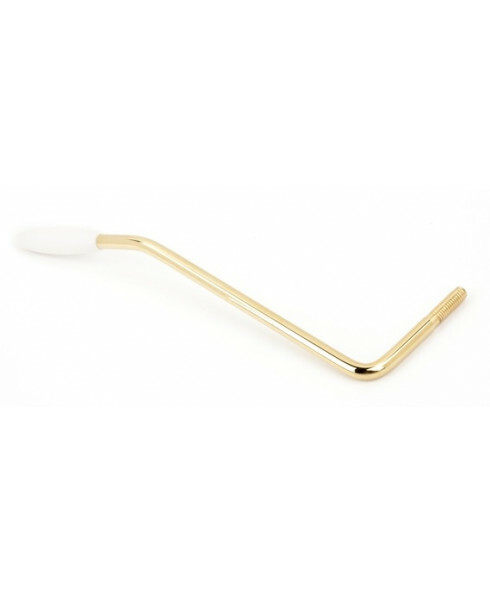 Tremolo arm with white tip, for use on most Standard and Deluxe series Stratocaster models manufactured from 1986-present.